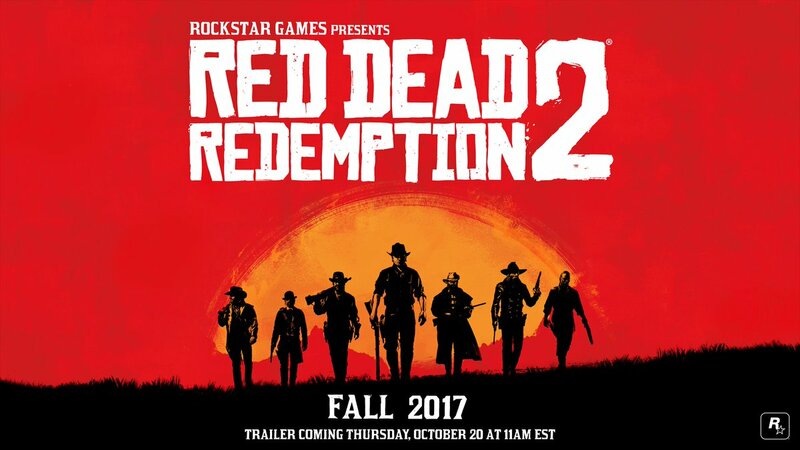 It's been independently confirmed that is the actual map for RDR 2, and also confirmed that RDR 2 will be a prequel, set before Redemption. I'm itching to pull out and dust off Redemption for the first time in probably two years. I started playing the first one but stopped because Madden came out at the time. It was just a copy my brother lent me. It seemed pretty decent. 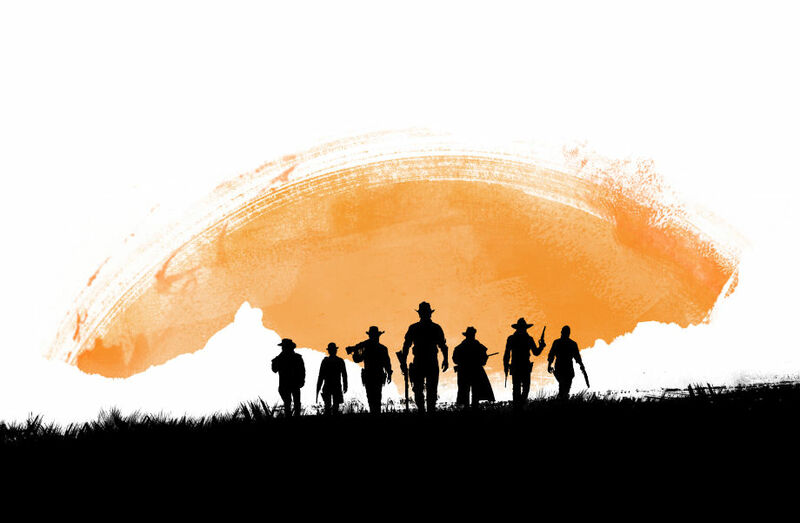 At this rate it is probably the John Marston and crew DLC FOR GTA V Online. 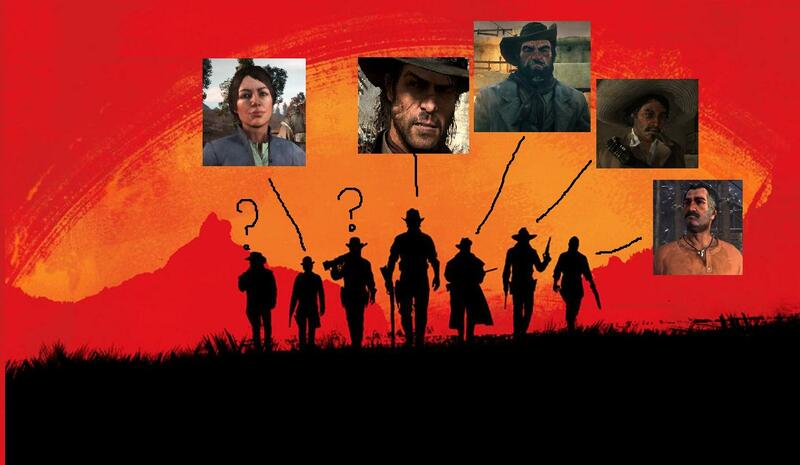 A guy on Reddit posted this as his speculation... I don't think it will be Abigail (Marston's wife) but it does give further credit to the rumors that this would be a prequel. I hope it is a prequel. I would not like to continue with Jack because he was a bit of a whinny d-bag. Though if this is the case they would still get my money. Last edited by gschwendt; 10-18-2016 at 08:14 AM. Yes, can't wait for the trailer.